Conventional cable television is losing ground to more affordable streaming options like Netflix, Hulu, HBO Now. But why can’t we sample content within these services like we would with traditional TV? Streaming platforms have lost the simple pleasure of channel surfing. Stop browsing. Start watching. Engaging users in true content discovery. 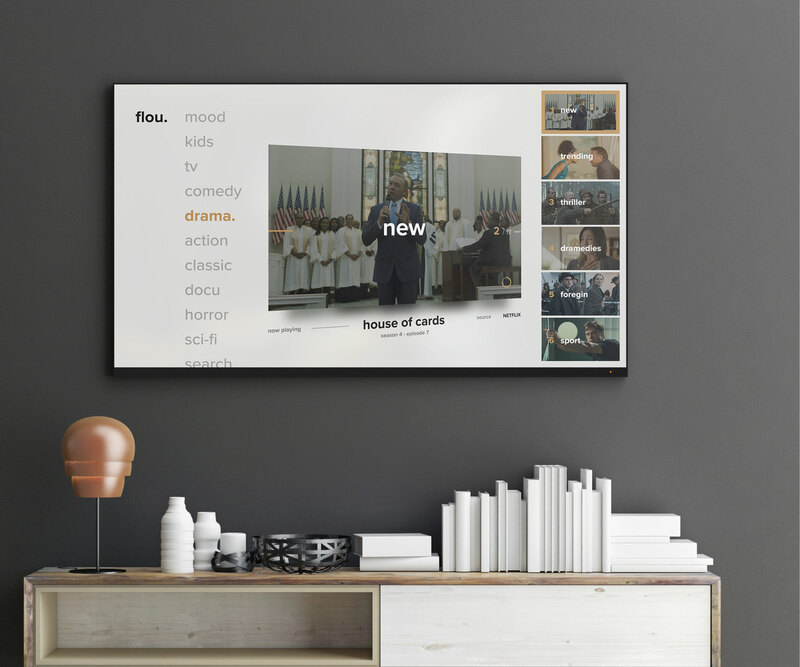 Flou engages users in the ultimate streaming content discovery experience. 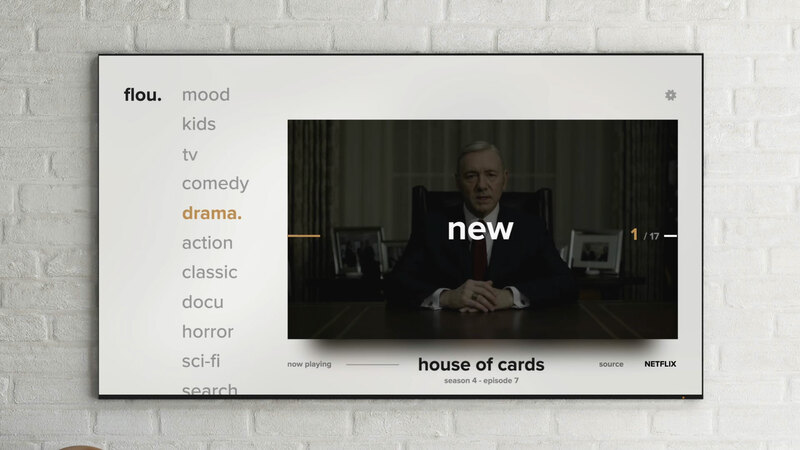 It’s built on an algorithm that helps you spend your recreation time watching instead of browsing, while also helping you discover content you didn’t even know you were in the mood for. Flou is a platform that lets you sit back and enjoy true content discovery. We created it by developing an algorithm that helps you discover content without requiring extensive decision-making time. Viewers consume pre-programmed content in a context where the only controlled variable is time. Traditional TV limits viewers’ content choices and merely gives them the option to surf various content seeds. 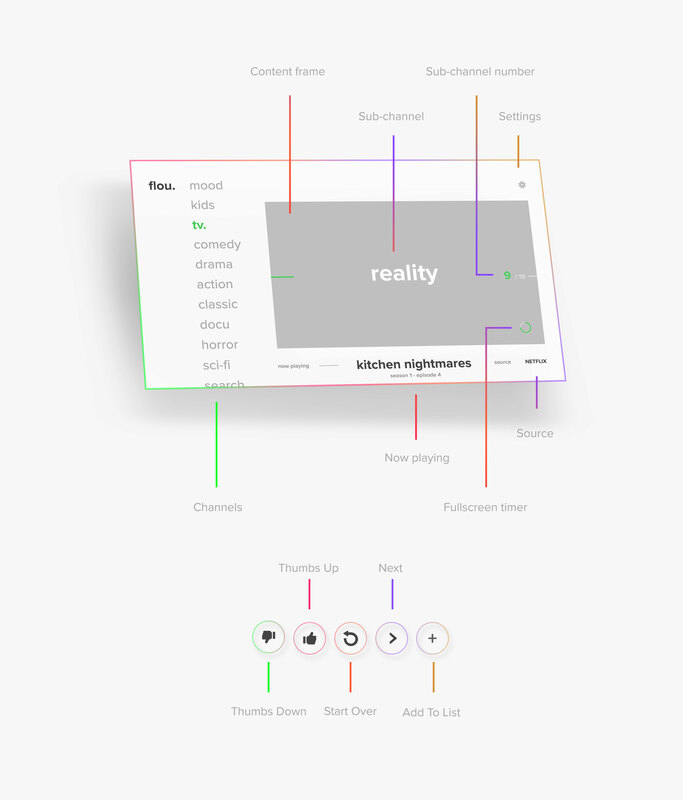 This model is a manually curated linear content stream that users can’t influence, and is continually interrupted by long advertising blocks. Viewers are presented with a variety of content choices, which leads to the never-ending browsing struggle. Thousands of descriptions, recommendations and reviews all lead the user to spend more time investigating content than watching it. 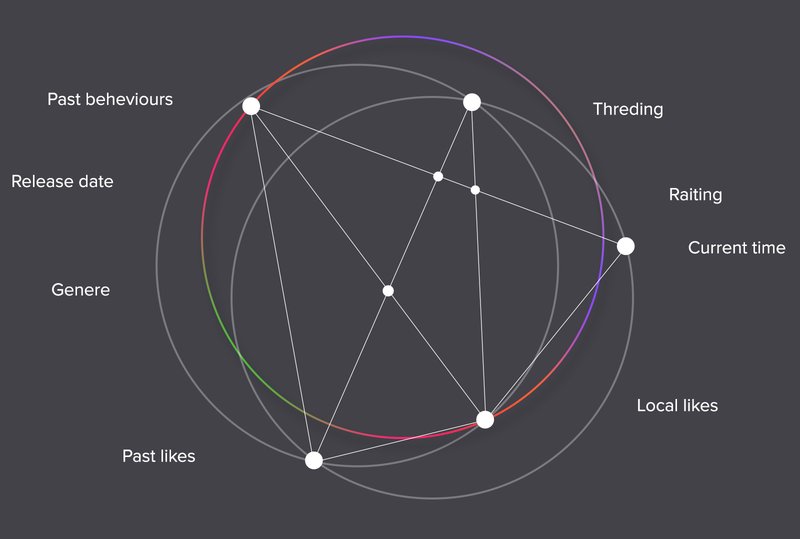 Our algorithm creates channels with a number of variables that are unique to each user’s preferences, leading to true content discovery and a better match between viewer and content. 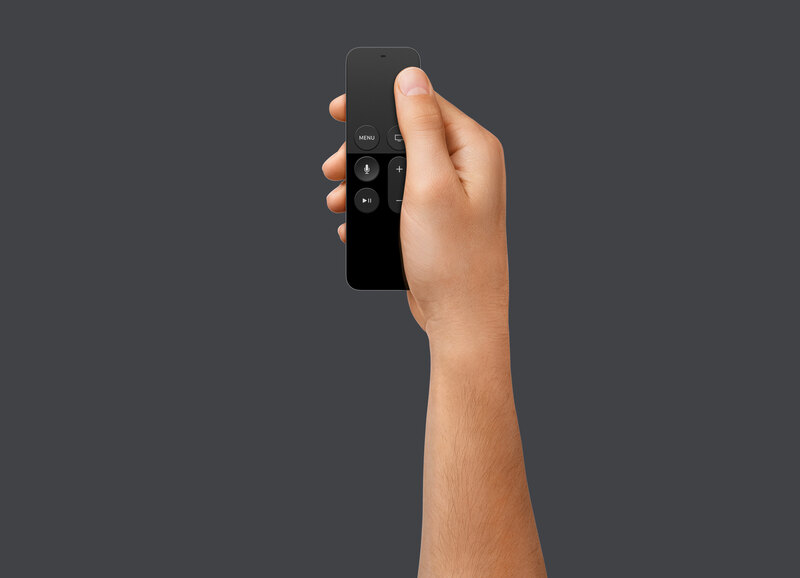 The viewer can enjoy the unrestricted choice and freedom of channel surfing, while also being able to influence content seeds. 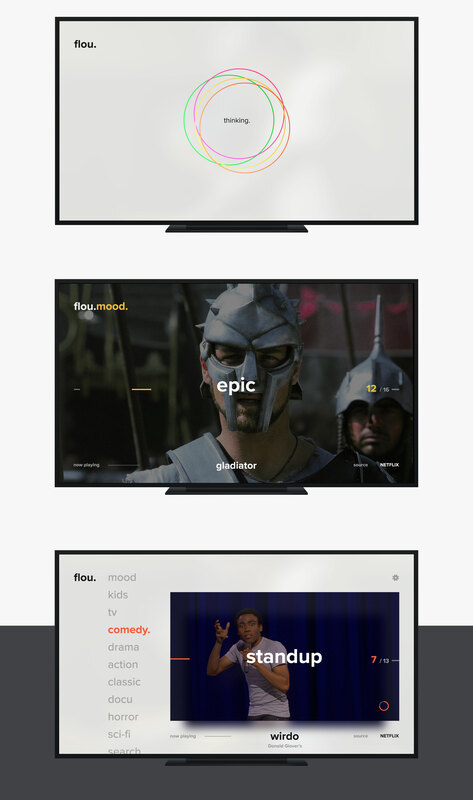 We created a platform that lets you sit back and enjoy a true content discovery. We have achieved that by carefully calibrating set of variables into algorithm that helps you discover content without having to spend a lot of time making a decision. 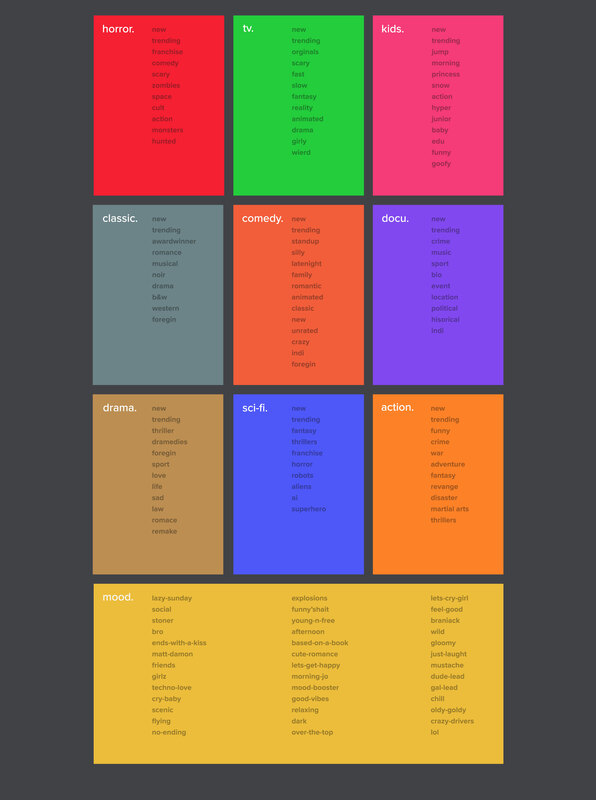 We’ve categorized channels into genres so you easily narrow down what you’re looking for. 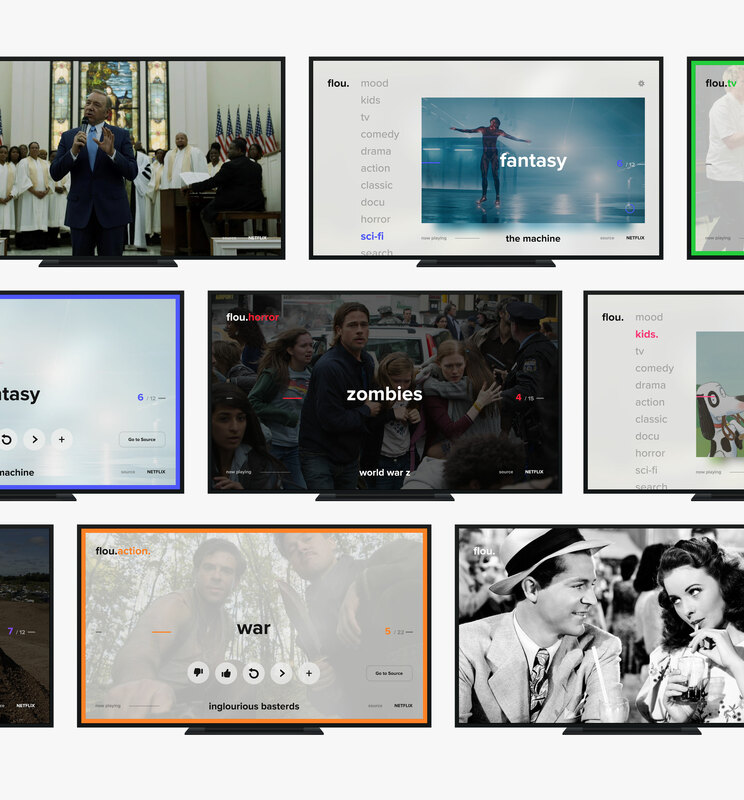 Every channel has its own set of sub-channels to help you get the most out of each. Each sub-channel is controlled by the Flou algorithm and is completely unique.